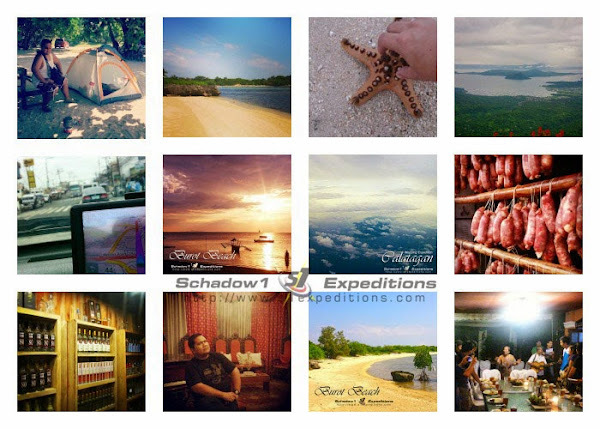 As we have ended the year 2014, we bring back a throwback of the accomplishments, travels and mapping expeditions we made the past year. 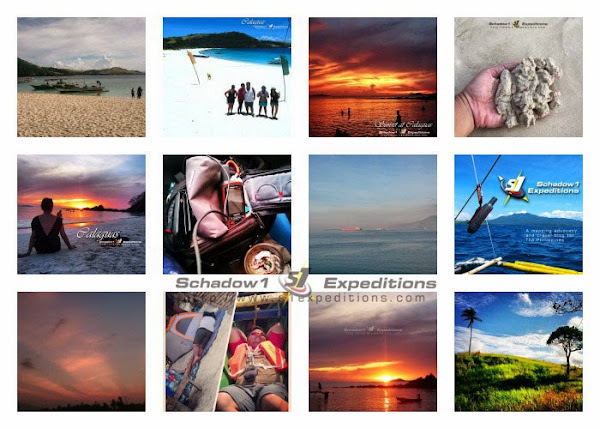 We have completed nine major mapping expeditions this year. 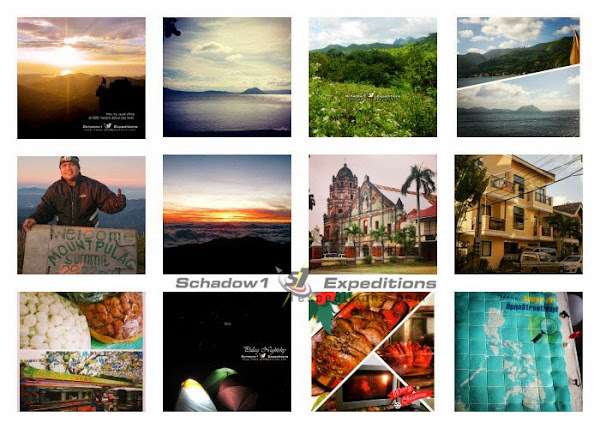 Seven of which are on various towns spread across Luzon and the island of Mindoro while two of which are mountain expeditions to the Luzon's highest peak and the Philippines' third; and the never before mapped mid-section area of Cavite's jungle, the Palay-Palay Mataas na Gulod Mountain range. 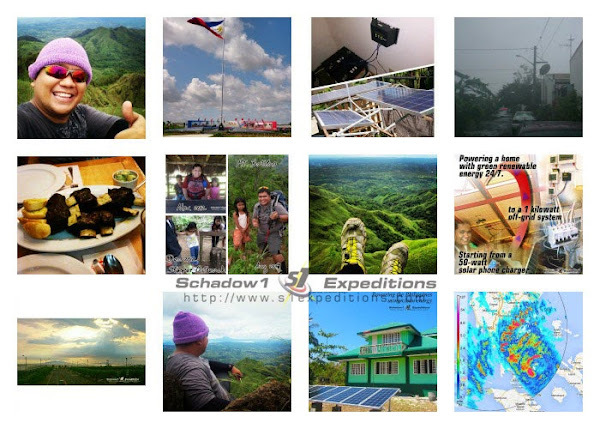 Our advocacy has also turned green and shifted to power our GPS map server using renewable energy. This year also marks the first exposure of our advocacy in international media through PBS News Hour regarding mapping disasters. 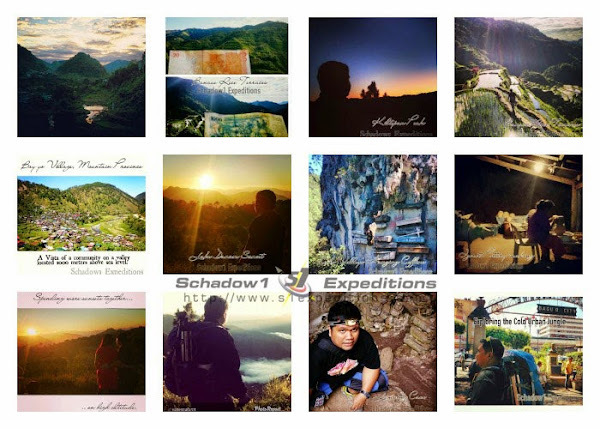 Schadow1 Expeditions has currently reached more than half a million updates for the map of the Philippines as it contributes mapping data as part of its advocacy in ensuring that the Filipino will not be a stranger to his own motherland through street-level accurate maps. 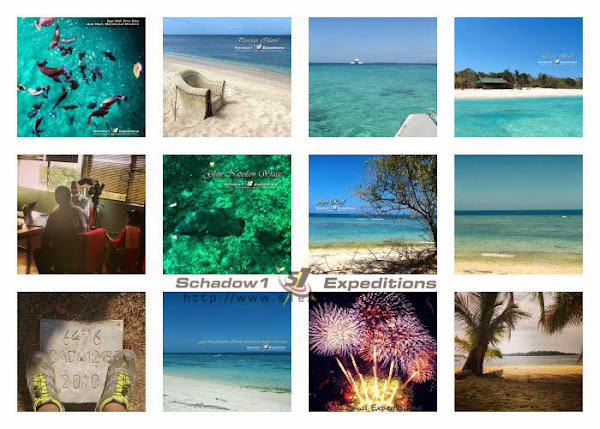 Now having a total of 517,818 map updates as compared to 2013's 371,034 updates. 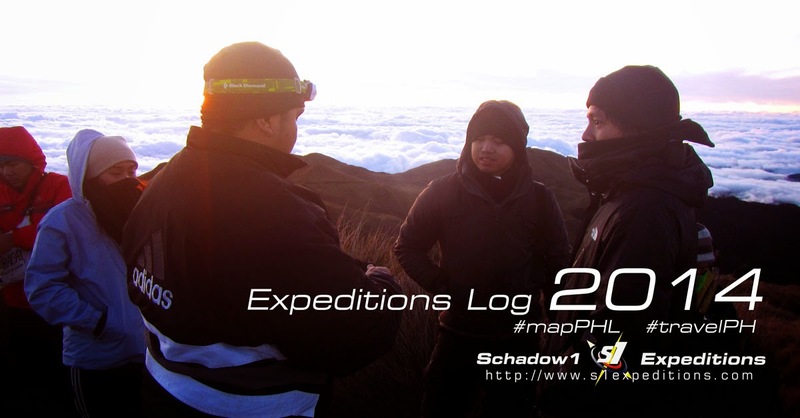 Mapping the country ensures that the whole Philippines would be covered so that adventure seekers, tourists and road warriors remain familiar even if it is the first time to tread an area in the Philippines. This also ensures that rescue operations and disaster resiliency planners remain accurate in their missions while using the latest mapping data available. 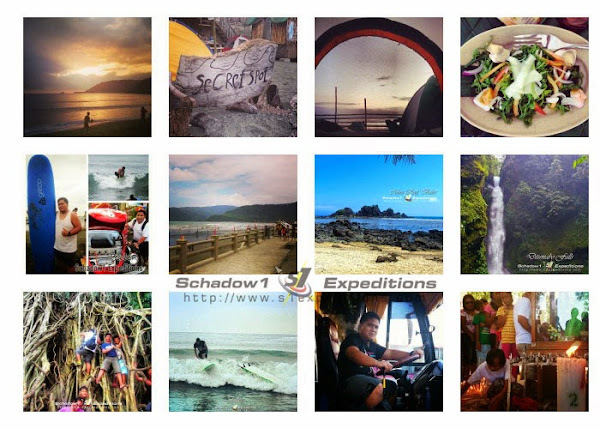 We chose to summarize our 2014 with a set of snapshots from our destinations on our Instagram account.